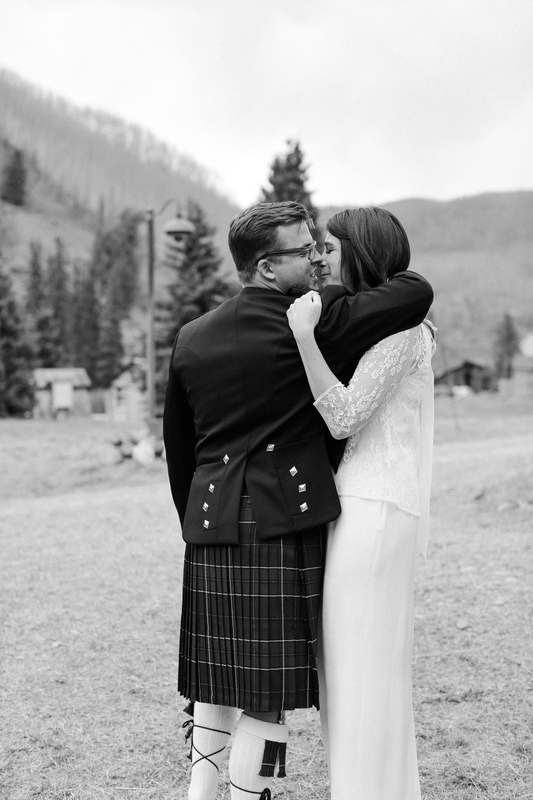 Karine + Carl's gorgeous and intimate destination wedding at Dunton Hot Springs is published on BRIDES Magazine! You can check out the full feature and gorgeous images by Laura Murray Photography here. Enjoy!